The past few weeks I've been talking about reluctant readers aka kids that don't like to read. If you have a reluctant reader check out these 7 Ways to Turn a BOOK HATER into a BOOK READER! and the book lists I'm giving you today and on future Fridays will help you find the perfect and best book, the right book, for any reluctant reader you may know. There are a lot of kids who don't like to read. I was one of them. All of those reluctant readers are missing out on a ton of awesome and entertaining books, but more importantly those individuals are missing out on the benefits readers experience. There are many reasons to be or become a reader, and I know every one, no matter the age, can become a reader. The first in a series of fun books; there is a movie based on the book. These historical fictions are great quick reads with a lot of action about all sorts of various events through history. It's a series with plenty of books to read. This novel is a quick read written in free verse poetry. Poetry may scare some, but it is a easy to understand and a fun read by that. There is a follow up book, Hate that Cat that is just as enjoyable. This illustrated novel series is large with a lot of fun books to read. I love this historical fiction, that recently published a couple more in the series. 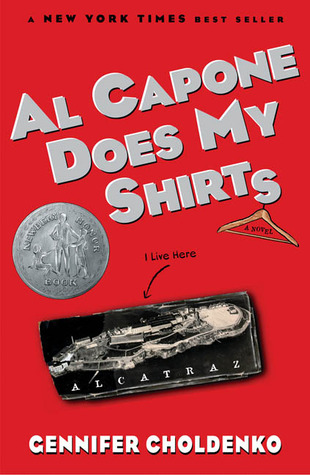 It's a fun read with lovable character, and it's sent on Alcatraz, a jail. 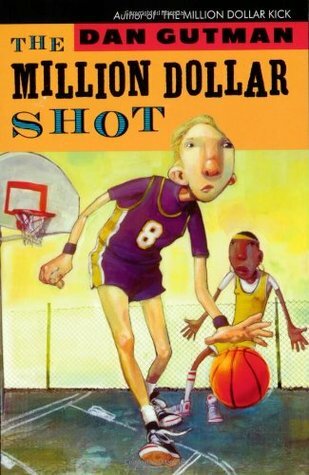 Everyone will love this, and it makes for a great read aloud. 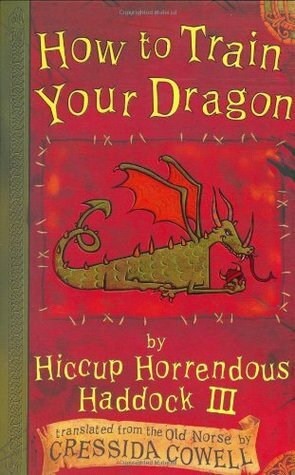 Funny and humorous book about a setting kids can relate to and can't get enough of. 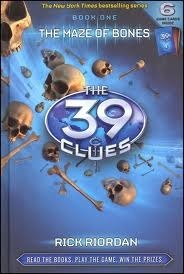 The 39 Clues series are written by all different authors, but it is one continuous story. 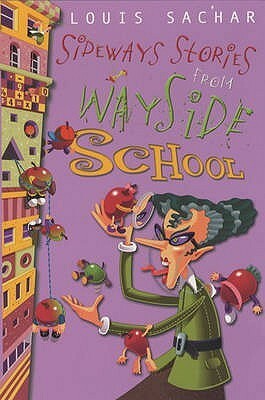 Fun action, mystery book that makes for a great read aloud for a parent or teacher. 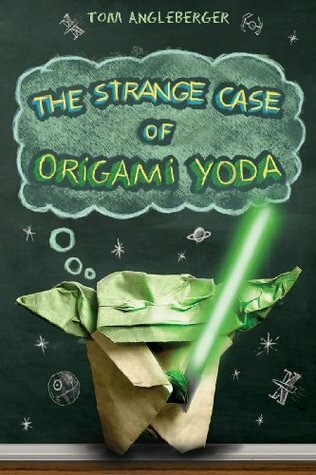 This is the perfect book for boys that love humor and all things Star Wars related. This shorter book with illustrations throughout is the first in the series. This Million Dollar sports series are all around fun to read b/c it combines some of my favorite things, sports and humor. Kids that are into sports will enjoy this series. Gutman is a great author. 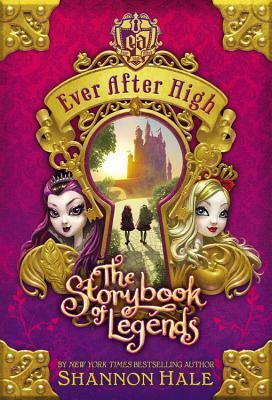 This book series is based on a doll series by Mattel, like Monster High, but much better. The premise of using characters known through common fairytales makes it perfect for a reluctant reader. 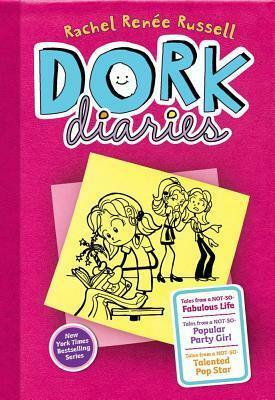 It's a fun read for elementary aged girls. For my thoughts/comments click here. 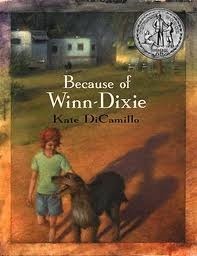 This Newbery Honor winner is the sweetest story about a dog. 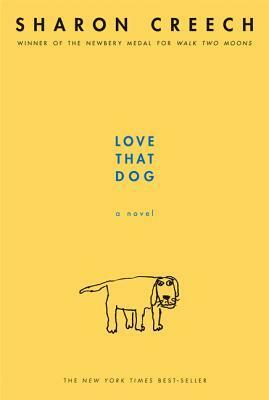 It is perfect for those that love pets, and it even has a movie based on it that you can enjoy after you read it. This makes a great read aloud. 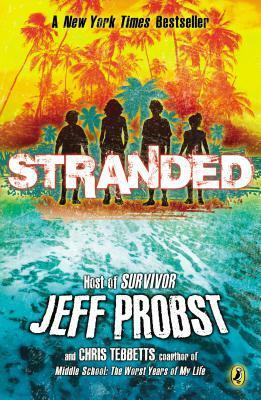 This action and adventure book, written by the Survivor host, is perfect for reluctant readers. Possibly telling your reader it is written by the Survivor might make it more enticing. This is an absolute fabulous book, with a movie that follows it almost perfectly. 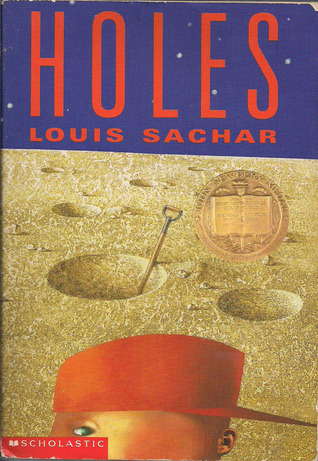 There is a sequel of sorts, but I still like Holes the best. This book is huge; it's Harry Potter Goblet of Fire huge. However, it is a fast read b/c of the pictures. 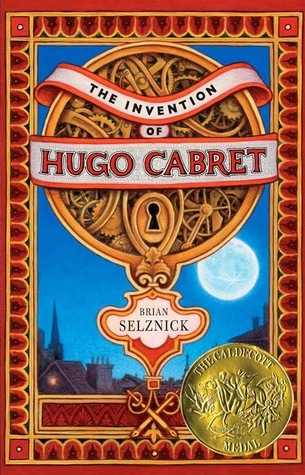 This illustrated novel won the Caldecott (best pictures). 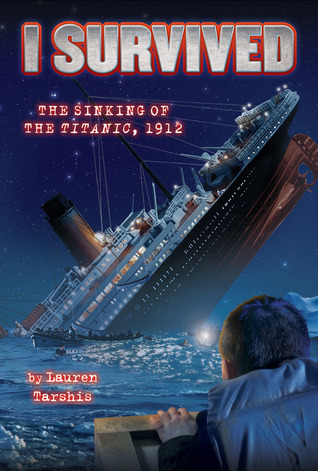 The pictures, that tell the story are great, but there is also a movie based on the book. 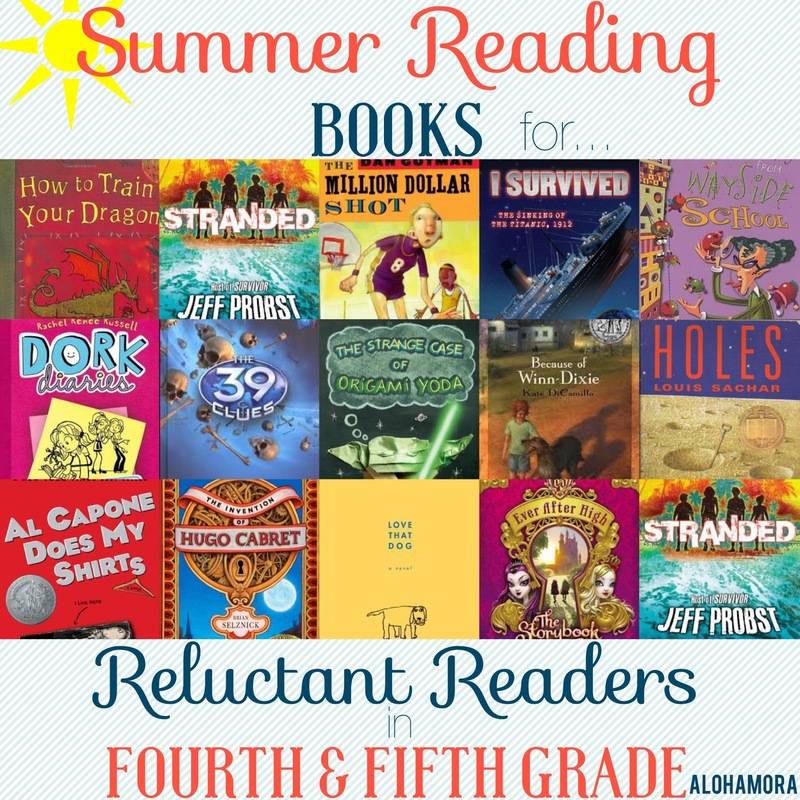 If you know a reluctant reader in the fourth or fifth grade or at those reading levels give these books a try this summer. You can also try other books based on movies, those in a series, and graphic novels. For more specific help comment below. Happy Reading even for Reluctant Readers aka Kids who don't like to read!